Another big Fortnite Shop update is being scheduled for tonight by Epic Games, offering up a fresh wave of Season 7 skins. Epic Games has a whole new season of content planned for Fortnite fans on PS4, Xbox, PC, Switch and Mobile. The good news is that new cosmetic items are added to the game store every Sunday for players to purchase. The bad news is that these items are strictly optional and mean paying for them with V-Bucks. For those who play Fortnite Save the World mode, it can mean not having to spend real cash. For everyone else, it means adding money to your in-game wallet to grab the latest designs from Epic Games. The next wave of cosmetics are expected to arrive very soon and are expected to land in the early hours of Sunday morning, possibly around 1am. Epic Games usually update Fortnite Battle Royale a couple of times a week and some of these patches can revealed new outfits. Data miners have been leaking new Fortnite Season 7 skins each week, meaning we might know what will be added to the Fortnite item Shop next. Some of these leaked skins have an aerial theme, which would fit in with the launch of the new planes found on the map. Most of these leaked outfits - includes the Wingtip, Waypoint and Cloudbreaker skins, have been made available to buy. One recent leak suggests that a new Love Ranger variant will be released in the coming weeks, which boasts a winter theme. This has been found in the game files but has yet to be announced by Epic Games. So there is no way of knowing for sure when such a design will be released. As it seems to offer a Winter theme, it makes sense that it would be released during Season 7. There’s also the chance that Epic Games may release some new Gingerbread-themed designs soon. However, the amount of new skins being leaked each month has started to fall. It appears Epic Games have changed a few things behind the scenes, making it harder to find the latest designs. It’s hard to predict what Epic Games has planned for tonight but fans won’t have to wait longer before the new content arrives. It should also be noted that with all new Fortnite Shop updates, there are other cosmetic items released as well. This will include new or returning Harvesting Tools and Gliders, which will no doubt fit in with other character skins. But for fans who aren’t interested in spending their real cash on cosmetics, they don't have to worry about missing out on any in-game rewards. As the development team notes whenever selling cosmetic items, the stuff bought from the item shop does not provide bonuses. They are purely cosmetic, so fans shouldn’t worry about losing a fight with another player because they have paid for better gear. The battle pass costs 950 V-Bucks to buy and offer some of the best outfits in season 7. 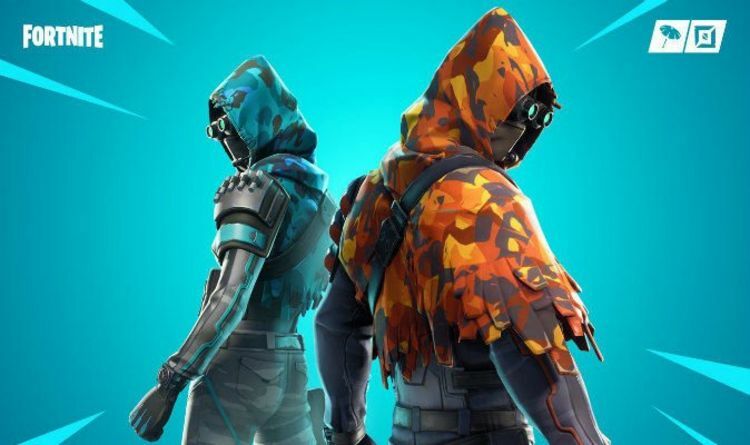 The Tier 100 items will be the ones everyone will want to get their hands on, although that will take some dedication when it comes to completing weekly challenges. So for those who are interested in seeing the latest designs from Epic Games, the next Fortnite item shop update for Season 7 is just around the corner.